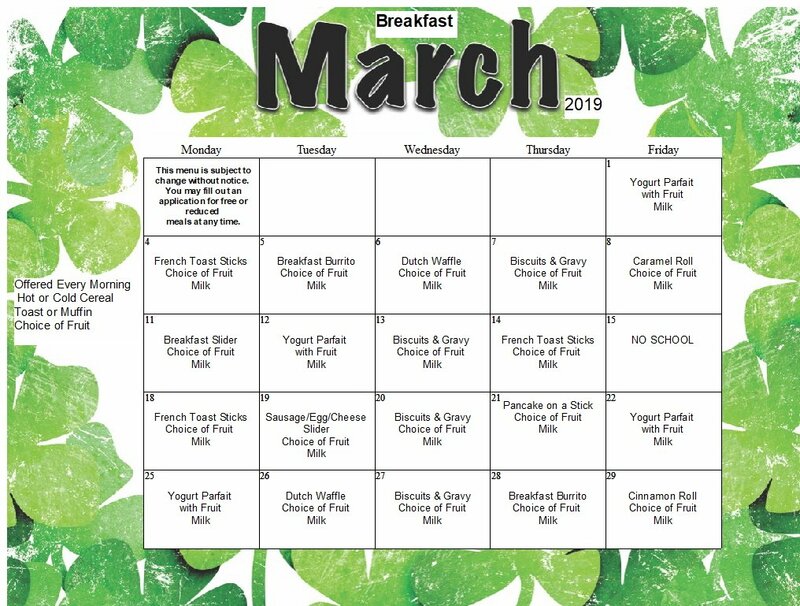 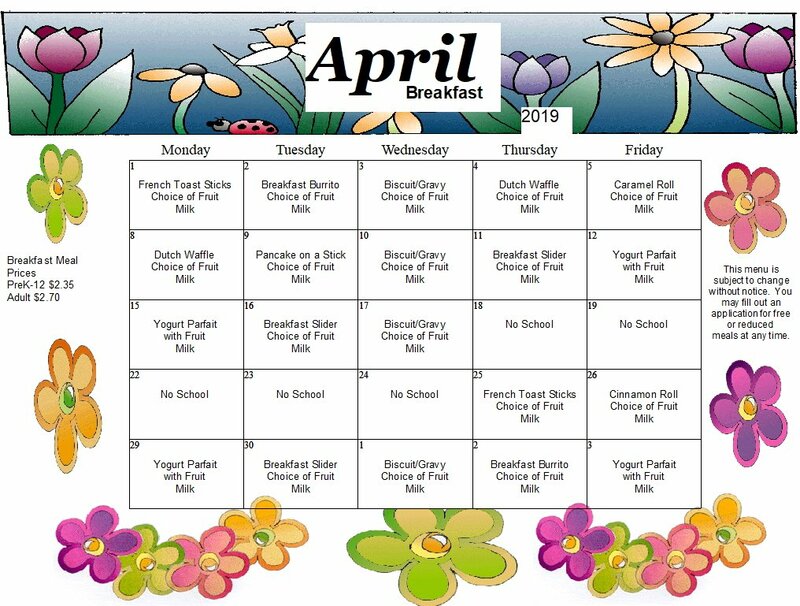 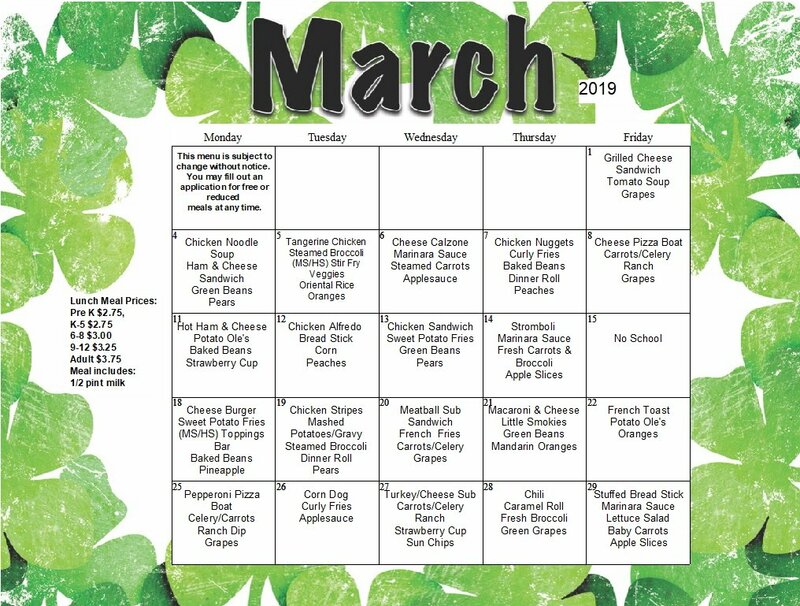 The RCCSS Food Service Department provides a well-balanced, nutritional hot breakfast and lunch program for students, staff and guests, which follow our Wellness Policy and the National School Breakfast and Lunch Requirements. 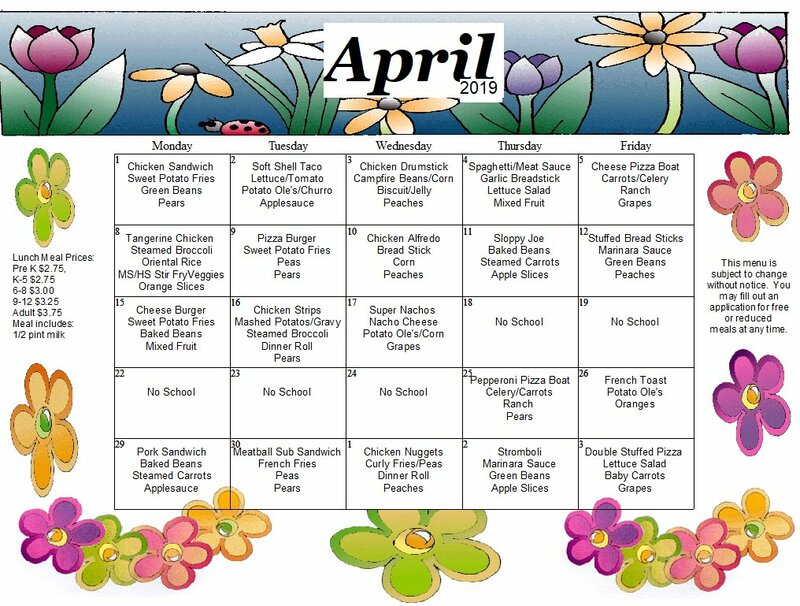 Thank you for your continued support of the School Lunch Program. 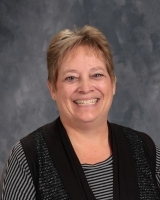 If you have any questions or concerns, please feel free to contact me. 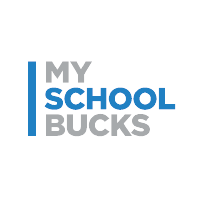 Parents may view their student’s meal account activity, check balances, and add funds online by signing up with MySchoolBucks.com.